The European Regulators Group for Audiovisual Media Services (ERGA) adopted an Opinion on the practical implications of the AVMSD proposal on 5 October 2016. 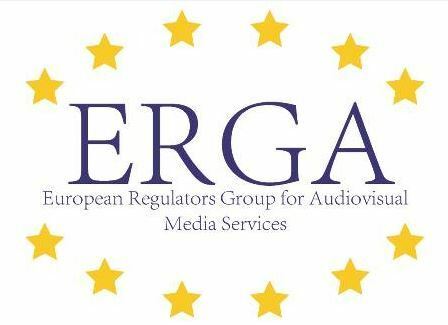 ERGA's opinion on the AVMSD proposal results from an analysis of it from a practical point of view, from the perspective of the audiovisual national regulatory bodies. It analysed the consequences of the proposed provisions in terms of day-to-day application if they were to become European law. ERGA also looked at what the implications and needs would be when applying and enforcing the proposed rules. ERGA also gives practical views on the new provisions on independence of regulators and its future status and operation.